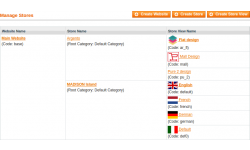 If you are creating a multilingual website you may need to add flag icons with the targeted links on your site. We’ve designed nice solution in order to help visitors switch languages on the fly. 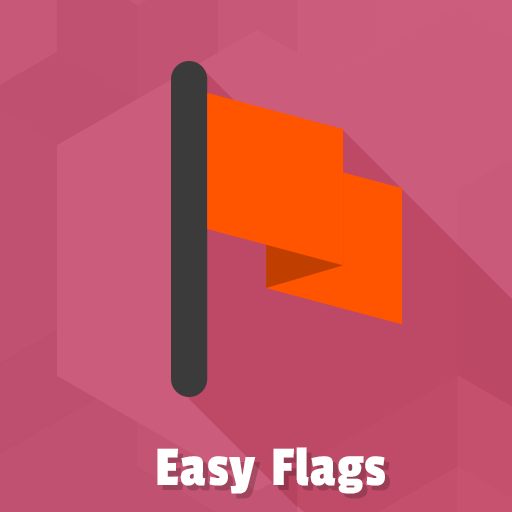 Check out the Easy Flags module developed for Magento platform. With our extension you’ll learn how to replace the default language drop-down selector with a nice set of flags. 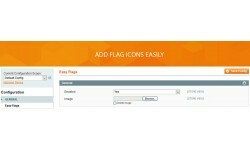 Easy Flags comes with with complete flags icons collection located at skin/frontend/default/default/images/flags. Feel free to use it. Once the user reaches the homepage - attract him with a message in his own language. 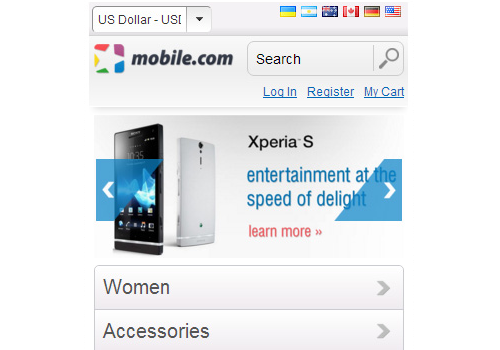 We offer to improve the store usability with language switchers in the header. 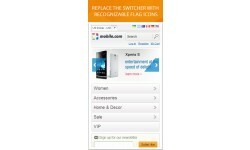 Replace the switcher with the recognizable flag icon. 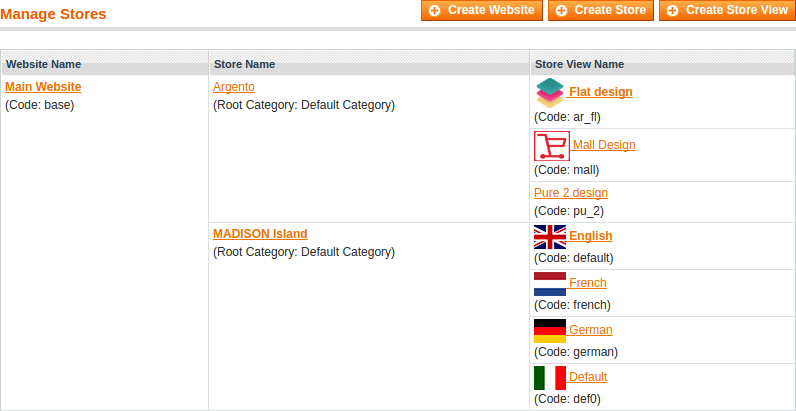 If your website consists of different language pages, you have to upload separate flag icon for each language in every store view in the admin panel. The process of adding icons with languages is accompanied by linking of other language versions of your site through internal hyperlinks. This makes your store pages more accessible to search engines. By focusing on changing the default Magento store switcher with nice flag buttons you will help Google to index pages more efficiently. 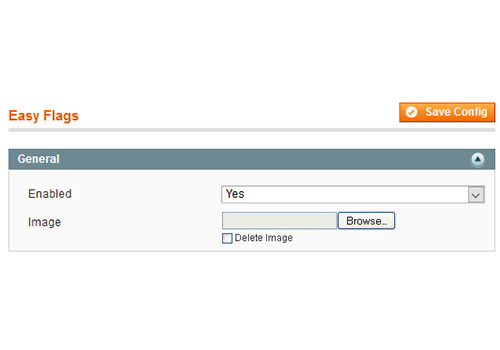 Use unified image uploader from TM Core. Few style for language and store switcher - popup.